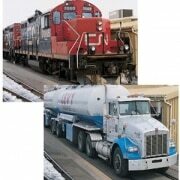 See all our railroad scales in our product catalog. 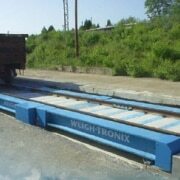 We offer several options for railroad scales. Design services are available for custom orders. Our technicians are trained and experienced to perform a complete installation. We offer legal-for-trade pit style scales, as well as others. 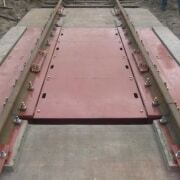 Our railroad scales have stainless steel load cells, which are critical for the efficient operation of your system.